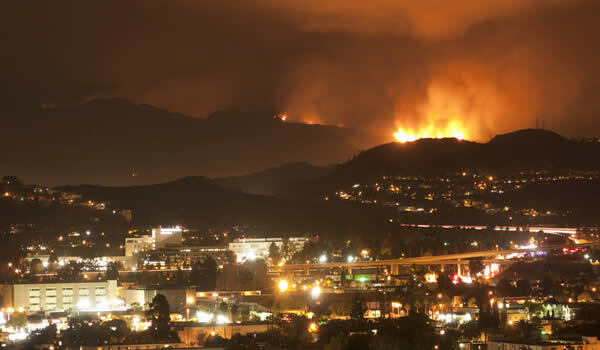 For all of the SolarMax Technology customers who live in Bell Canyon, Agoura, Agoura Hills, Thousand Oaks and Malibu that have been affected by the Woolsey Fire we want to let you know that we are ready to help you in your recovery efforts. SolarMax monitors each customer’s Solar Energy System to make sure it is functioning properly and to quickly identify any issues. Monitoring may help us identify some affected customers. Since Solar Energy Systems do not report or operate when the grid is down, many of our customers with damage may not be determined until power from the grid is restored to their property. We are sending email communications to customers who have Solar Energy Systems that are not reporting or not operating. 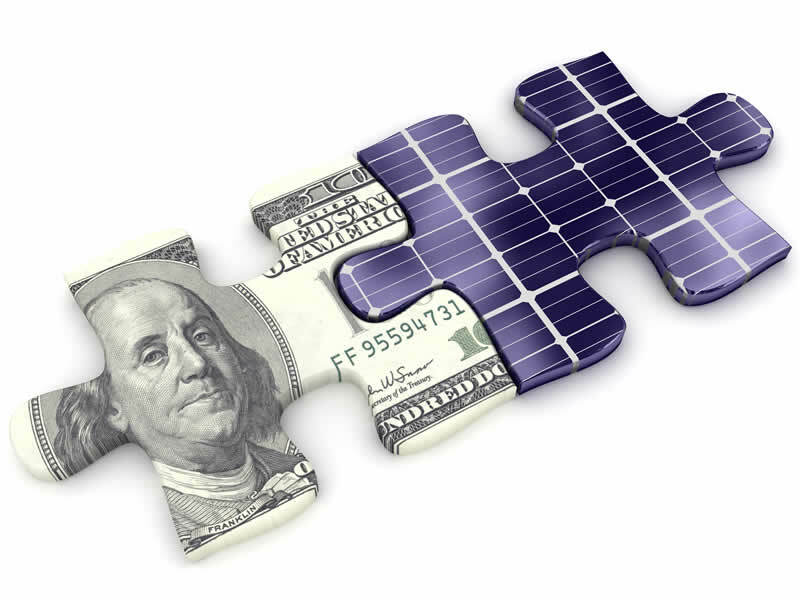 After we receive a response, we will work with the customer to determine the status and condition of their Solar Energy System to determine any necessary actions to return their Solar Energy System to normal function. 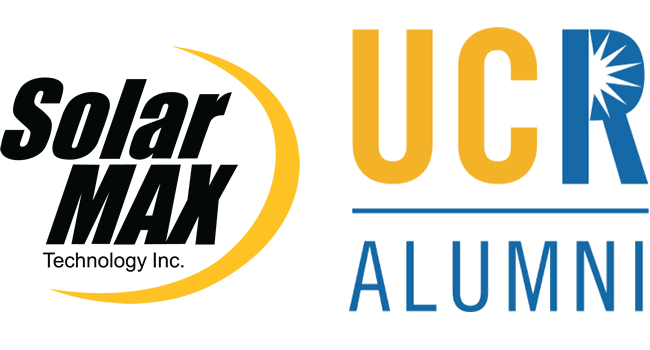 A SolarMax representative will then reach out to customers who may need to replace or repair damaged or destroyed equipment. This will be done after we are allowed and granted permission to inspect and assess the customer’s Solar Energy System. The SolarMax representative will assess the situation and will discuss options to repair, rebuild, or replace the customer’s system. Solarmax will make any photos or documentation available to customers, and their insurance companies, to help expedite their insurance claims. For SolarMax in-house finance customers we can offer extensions on payments for customers that need relief due to damaged or destroyed homes. At SolarMax Technology, it is our mission to stand behind our customers and support the systems we install that provide power to their lives. We’ve got your back.